Sponsored by Expoplatform and hosted by Bold CEO, Caleb Parker, and Peter Eyre, Managing Director at Meetoo, Conference & Creativity sessions include: How to Make Money From Live Streaming Your Event, Crowd Power, How to Engage your Attendees and Increase Mobile Adoption, How Machine Learning and AI Will Impact Our Events and the A to Z of Conference Technology. Adam Parry, co-founder of Event Tech Live, comments: “Conferences never went away but they are right back in the middle of the picture today, for companies big and small, thanks in no small part to the technology sector. 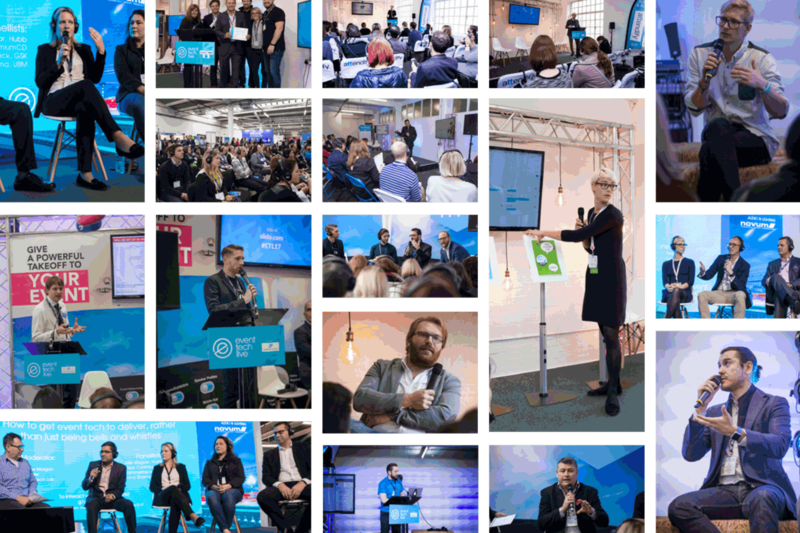 See the full programme of Event Tech Live 2018 sessions here.